RICHMOND, VA (WWBT) - Richmond police are asking for help identifying a man caught on camera robbing a market earlier this month. 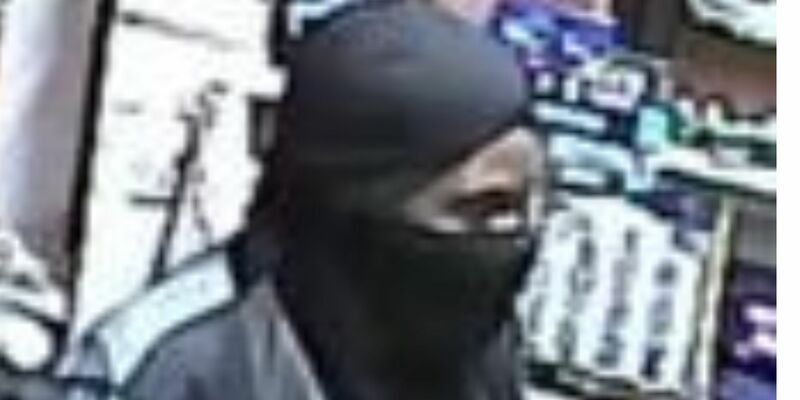 According to police, the man broke into Mosby Express Market and Deli in the 700 block of Mosby Street through a grill vent. Once inside, he stole several items including an undisclosed amount of money. The suspect left by kicking out the wall-mounted air conditioner. Anyone with information on the suspect should call Crime Stoppers at 804-780-1000.